There are few things worse than getting into a long print job only to find that the cartridge runs out before the job is finished. 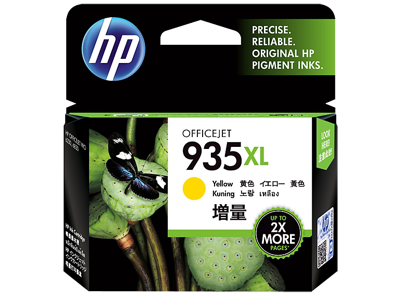 The genuine HP 935XL (C2P26AA) Yellow Ink Cartridge long life cartridge reduces the risk with far more ink at a far lower cost per page. Order your Yellow Ink Cartridges now from CartridgesDirect for prompt delivery. CartridgesDirect – we work harder to make your printing easier. 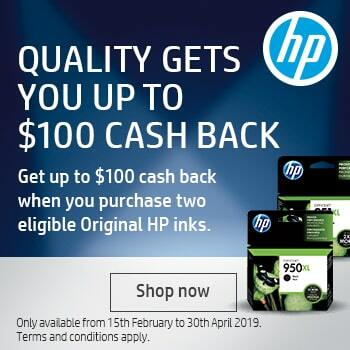 Original HP inks are formulated to consistently produce vibrant color documents at a better value for frequent printing.1 Count on durable2 prints from cartridges specially designed to work with your HP printer. Represent your business best with Original HP inks—designed to consistently deliver standout color. 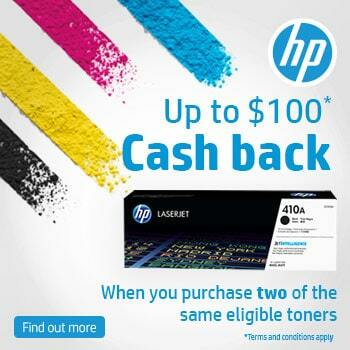 Pick and choose the right Original HP ink cartridges that fit your printing needs. footnote1 Based on HP 935XL High Yield Color Original Ink Cartridges. 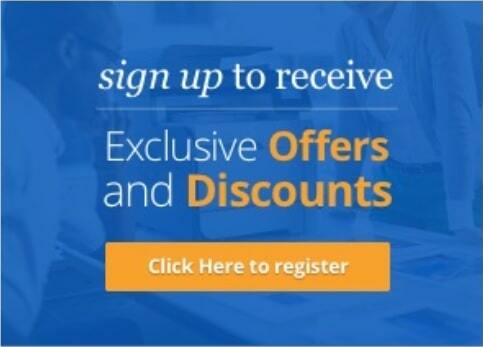 See http://www.hp.com/go/learnaboutsupplies. High-yield cartridges not included; please purchase separately. Value compared with estimated street price and page yield of standard-yield HP 935 ink cartridges. Actual pricing may vary. footnote2 Based on HP internal testing. See http://www.hp.com/go/printpermanence. footnote3 Program features and availability may vary by country. For more information, visit hp.com/learn/suresupply. Not compatible with Windows® 2000.
footnote4 Tested in HP Officejet Pro 6830. Approximate average based on ISO/IEC 24711 or HP testing methodology and continuous printing. Actual yield varies considerably based on content of printed pages and other factors. For details see http://www.hp.com/go/learnaboutsupplies. Great way to buy. No hassle. Ordering was easy online and delivery prompt. The price was competitive too.